Everything tenants need to know about Lincoln, from shopping and socialising to history and heritage. A beautiful cathedral city set in the heart of England, Lincoln is a combination of history and heritage alongside contemporary culture. At Cloud, we love to let out properties in Lincoln. Because we’re passionate about the city and all it has to offer. Whether you prefer the buzz of being close to the action or you’d like to base yourself in one of the pretty surrounding villages, we can help you find the place of your dreams. Bailgate is part of Lincoln’s Cathedral Quarter and is a brilliant place to stroll around, discovering independent boutiques, specialist shops, tearooms and restaurants. For something more vintage and retro, take a trip to Steep Hill and The Strait, also in the Cathedral Quarter. And if you prefer something more mainstream, then the High Street offers a huge range of big names and department stores. Lincoln is also famous for its outdoor markets, with weekly stalls along with a range of specialist annual events such as craft markets and farmers’ and artists’ events. Lincoln Castle and Lincoln Cathedral are at the historic heart of the city. The castle is famously home to one of only four remaining copies of Magna Carta, which changed the shape of the English constitution. The Cathedral is an imposing, impressive building, ornate and intricate both inside and out. The famous Lincoln imp is always a great favourite to find! 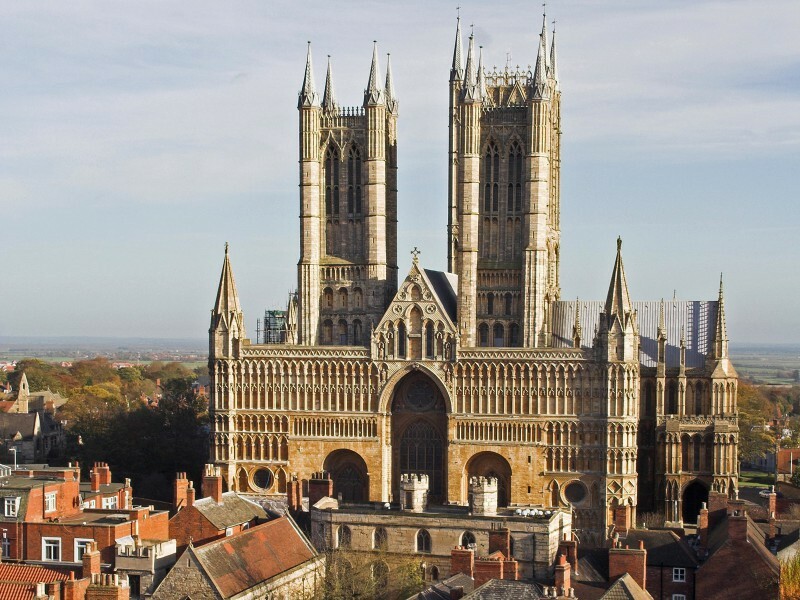 If you love wandering around museums and galleries then you’ll be right at home in Lincoln. Here you’ll find the Medieval and Wren Libraries, which house a 15th century collection of books, Navigation House, a Grade II listed canal company office and the beautiful Harding House gallery, a unique venue for artists to showcase their work.